Tired of a cluttered kitchen? No more! 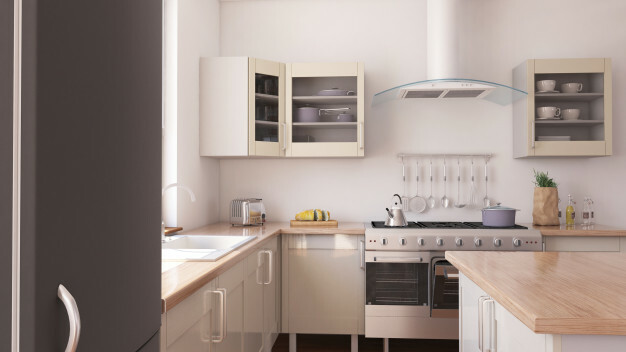 Get ready to organize the kitchen with these tips!